There's limited quantity of Kirby (4th Run) Dream Land Nendoroid Figure available at this price. Order now before they're gone! 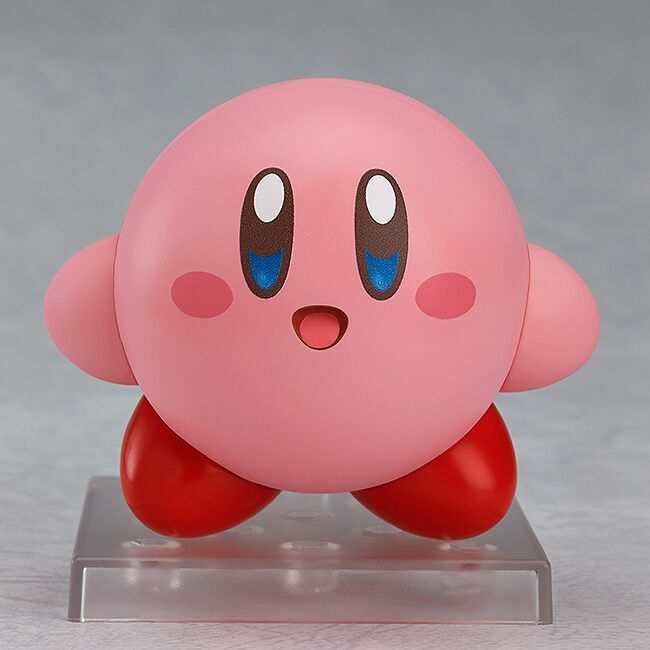 From the popular 'Kirby' game series which recently celebrated its 25th anniversary comes a rerelease of the popular Nendoroid Kirby! The Nendoroid makes use of a number of magnets to make his movements smooth, natural and easy to pose! He comes with four different face plates including his standard smiling face, a more serious face, an expression with his mouth wide open to display him using his inhale ability as well as an expanded expression to show him filled up after inhaling!